Send this to a friend in need! Top London dating/ relationship advice and coaching now on special offer for your first session. Get 50% off your first appointment, limited spaces! 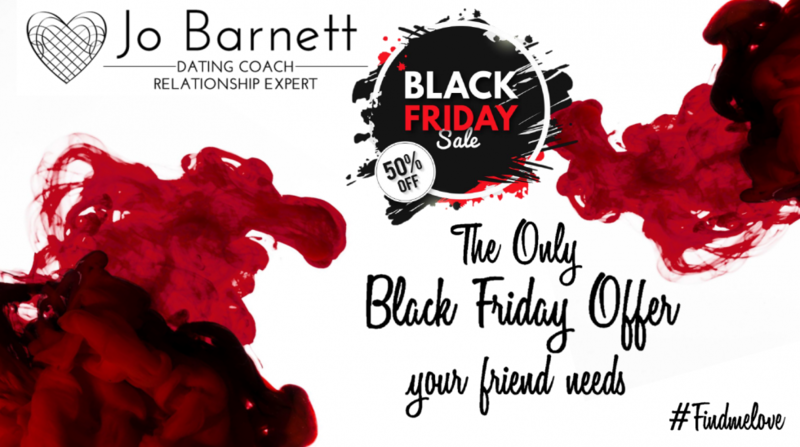 Send your friend an hours coaching session that will transform their approach to love and relationships. Expert advice with honest and practical feedback that will enable you to begin straight away!